Atlanta is a beautiful city with great people and a booming economy. However, with its high average rainfall, dense vegetation, and warm weather, Atlanta is literally a city within a forest. Mosquitoes, ants, ticks, and many other pests thrive in our warm, damp climate. 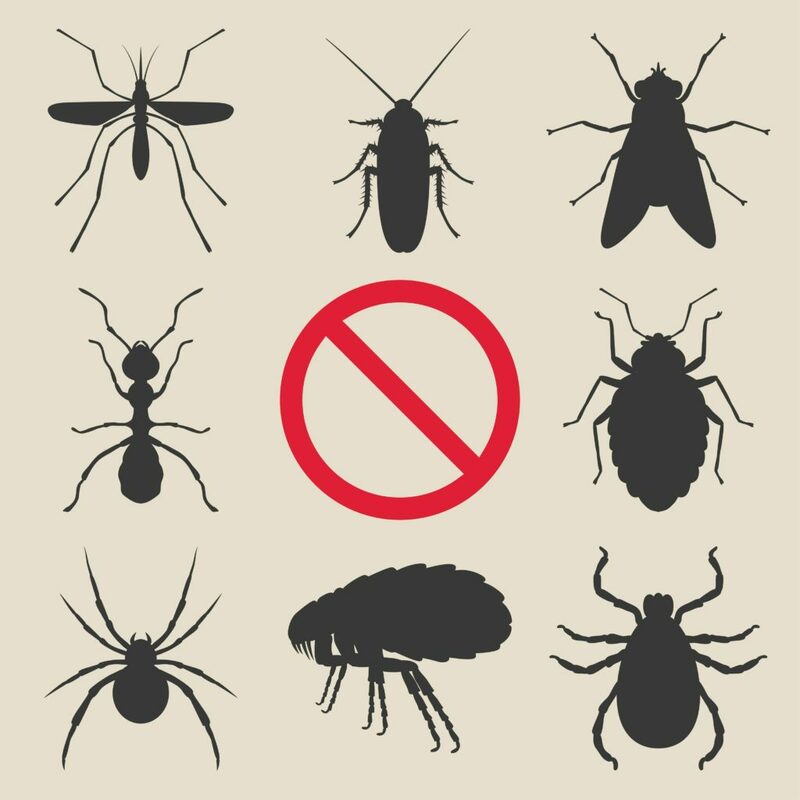 You need a professional pest control company that can keep these disease-carrying pests away from your home and outdoor living areas. At Metro Pest Man, we approach pest control different from our competitors. We focus on both control and prevention. By applying pest control measures outside of the home first, we ensure that pests never become a problem in your home. This prevents pest problems from growing outside your home and returning into your home after we’ve cleared a potential pest problem in your home. By working outside in, we ensure that your home and living outdoor areas stay clear of pests long after we’ve left. Lastly, our experience makes us the best choice for handling your pest problems. Metro Pest Man is affiliated with Weed Man Lawn Care, a leader in the North Metro Atlanta area for lawn care. Because of this affiliation, we are knowledgeable of landscaping and how to control and defeat pests such as mosquitoes and ticks in your lawn and landscape before they become problems in your home. By working with us, you’ll have a pest control team that is competent, experienced, and respectful of your space, family, and safety.